Benbrook Texas - Does HBPM have homes for rent near me? Benbrook Texas is a suburb of Fort Worth located in the southwest corner of Tarrant County. According to 2013 estimates, the city has just over 22,000 residents. Family friendly town – Benbrook Texas is it! This family-friendly little town has two main elementary schools, Benbrook Elementary and Westpark Elementary. Benbrook Middle School and Western Hills High School serve the area’s adolescent student population. The Fort Worth Independent School District oversees all four of these institutions. Benbrook has a number of recreational areas that offer something for everyone. The Benbrook Community Center YMCA has six-lane, 25-yard indoor heated swimming pool, free personalized fitness program, full-size gymnasium, strength and cardio training equipment, indoor climbing wall and indoor walk/jog track. For those who enjoy equestrian sports, Benbrook Stables offers public trail-riding opportunities on 80 acres of scenic terrain as well as arena rides. It also offers riding lessons for those interested in learning the fundamentals of horsemanship. Holiday Park at Benbrook Lake is also another popular attraction. 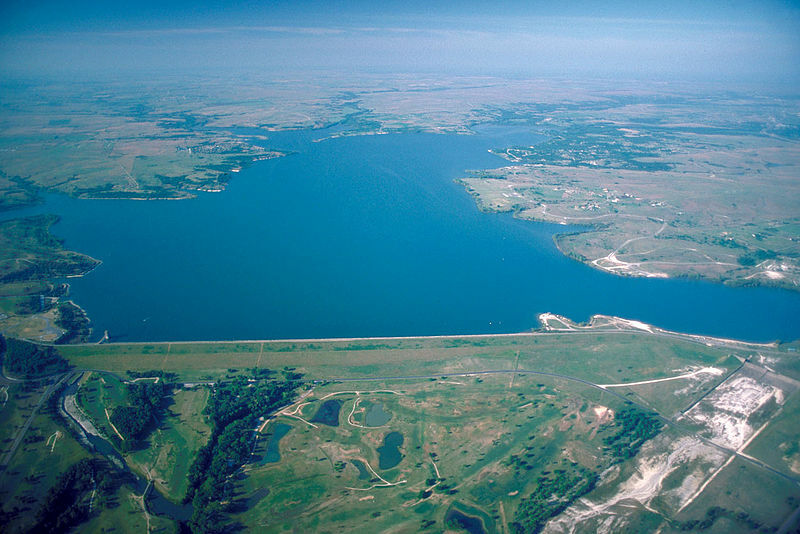 It boasts several miles of shoreline, a designated swimming beach as well as three boat ramps that allow access to the main body and west shoreline of the lake. Housing in Benbrook, a mostly middle-income city, tends toward the comfortably modest. However, buyers can also find many lovely upscale homes, especially around Benbrook Lake. Herman Boswell is a property management company that understands that needs of Benbrook landlords and tenants. Our agents have been providing expert real estate services to North Texans for over 25 years. For proven excellence, contact Herman Boswell! 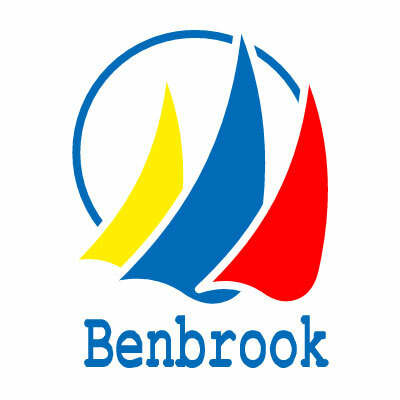 Learn more about Benbrook Texas and see if it may be the city for you.